What is Smokey Eyes Makeup? 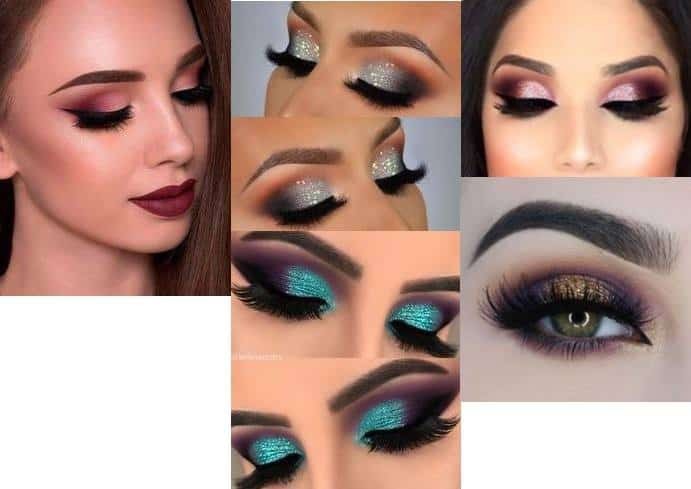 Smokey Eyes Make-up is an effect created by the application of a smoky eye shadow on the eyelids and eyelashes that is “spattered” along the upper and lower lines of the eyelashes. It is also known as shadow eye makeup. The secret of the popularity of this trend is that smoky eyes can dramatically change your face, transforming you from girl-next-door, into an elegant diva. 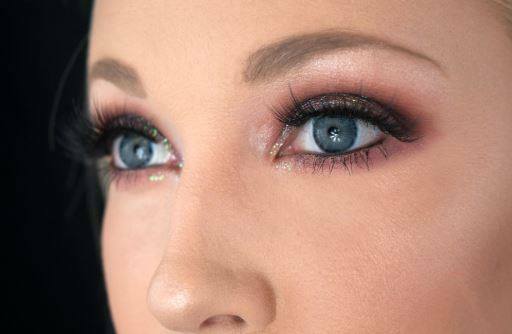 This type of makeup can be worn at any event with any type of dress. Smokey Eyes classic is the black smoky makeup, but this trend has evolved and you can match it with your dress, purse or shoes, choosing a color to the detriment of classic black shadow. The color palettes for Smokey Eyes are very wide, so you can choose what you like or match it with something you wear. The limit is your imagination! You can also find ideas for Smokey Eyes Makeup for different colors here. Go to the outline of your eyes with a black pencil. You have to make the thicker line along the top lashes. With a brush or a special sponge, apply the base coat to the eyelids, about halfway through the eyebrows, blending it gently. With a special sponge for makeup, apply the color blush for contour around your eyes, mixing well with the pencil line. Close the eye halfway and apply the color at the top, where is the eye bent. You will now need to define the outer corners of your eyes using a horizontal “V” shape. The bottom end from the “V” will control the shape of your eyes apparent. With a medium-soft round brush, mix the eye shadow on the upper eyelid. With a flat brush, mix the eye shadow on the lower eyelid. Too much shade for Smokey Eyes makeup can turn an event makeup into a club makeup. 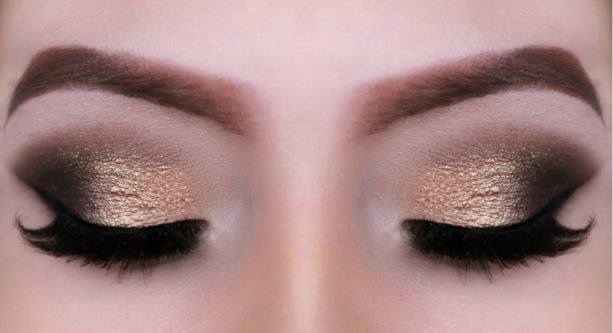 So, depending on the party you are attending, choose the ideal way to make your Smokey Eyes Makeup. This type of makeup will remain very trendy, so you can do it now and over 10 years when you look at the pictures, you’ll not be ashamed of the type of makeup you chose.